Seems we’ve been eating lots of rich foods lately, so I thought I’d change things up with a heart healthy meal. Now, some might figure low-sodium + low-fat = blah. Plus, why ruin this quintessential comfort food? I know, I used to think that way, but this meatloaf is anything but bland. True, when you’re cutting salt, it can take some time for your palate to adjust. But with all those herbs (along with celery which gives it salty a boost), even my salt-crazy friends went back for seconds. Initially, we started with the “Makeover Meatloaf” recipe that came with the now defunct Six Week Body Makeover plan, and we’ve had this recipe in heavy rotation ever since. It has evolved, though; the biggest improvement being when Morgan was at the helm and threw in a bunch of fresh basil. Wow. Game changer. 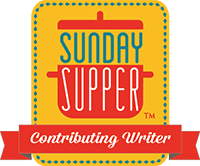 At this point, the only remnant of the original recipe is the 2lbs of ground turkey breast, and even that usually gets subbed out for regular ground turkey. The quinoa helps sustain the meaty texture, but feel free to use rice–honestly, any number of leftover starchy sides will do. First, get all the chopping out of the way, and add the onion, garlic, celery, and basil to the bowl. Then stir in the wet stuff–the egg whites and 1 cup of the tomato sauce–plus the dried herbs and pepper. 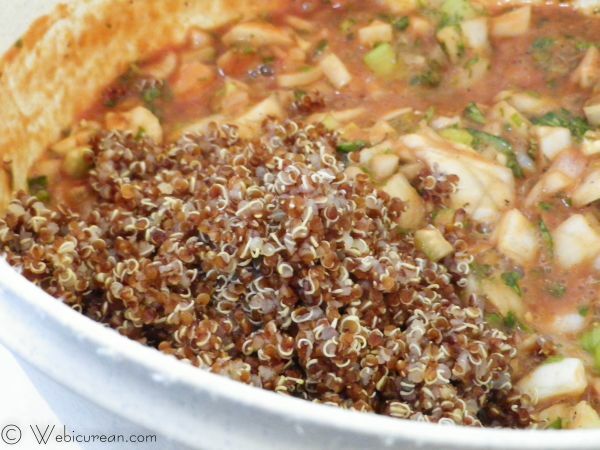 Then add the quinoa and stir. Next add in the ground turkey, and mix it up until thoroughly blended. 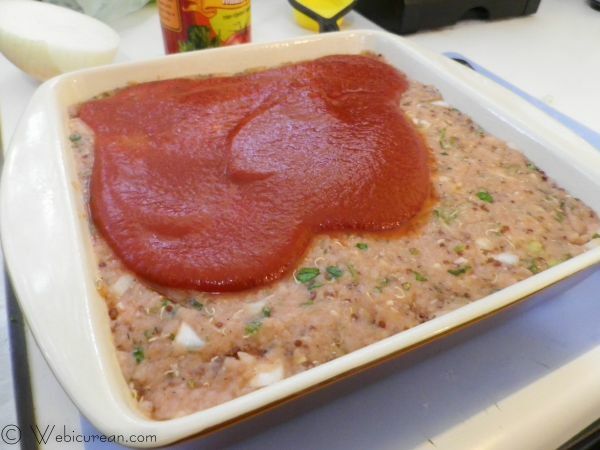 Spray a 9-inch square baking dish with non-stick cooking spray, and spread the meatloaf mixture evenly throughout. Stir the smoked paprika into the remaining tomato sauce, and spread that on top. 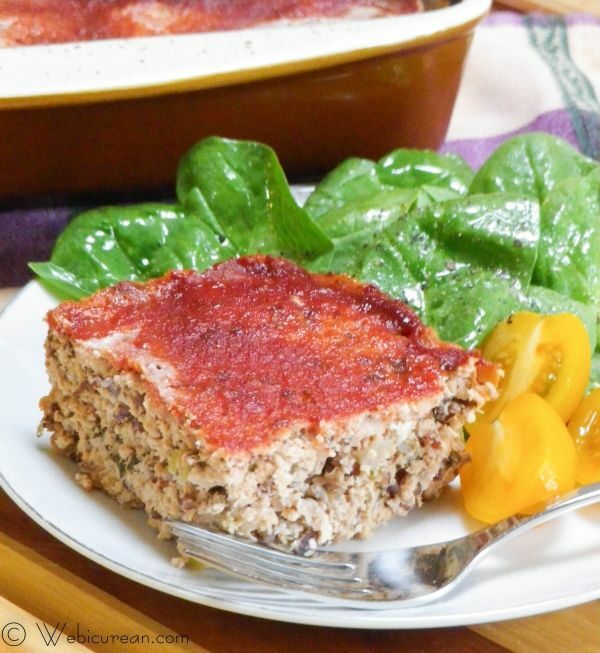 Loaded with herbs, this low-fat, low-sodium turkey meatloaf is heart healthy and really hits the spot when you have a hankering for your favorite comfort food. 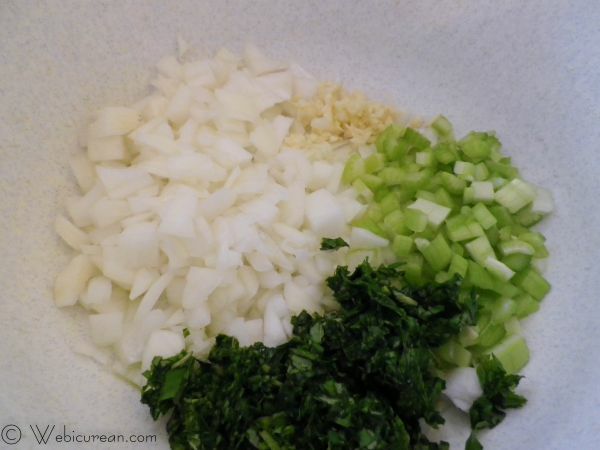 In a large bowl, mix together the onion, garlic, celery, basil. Then stir in the egg whites, oregano, thyme, and pepper. Spray an 9-inch square baking dish with non-stick cooking spray, then spread the turkey mixture evenly into the dish. Stir the smoked paprika into the remaining tomato sauce, and spread over the top of the meatloaf. Bake for 1¼ hours or until done. Let rest for a few minutes before serving. Feel free to use cooked rice instead of the quinoa. 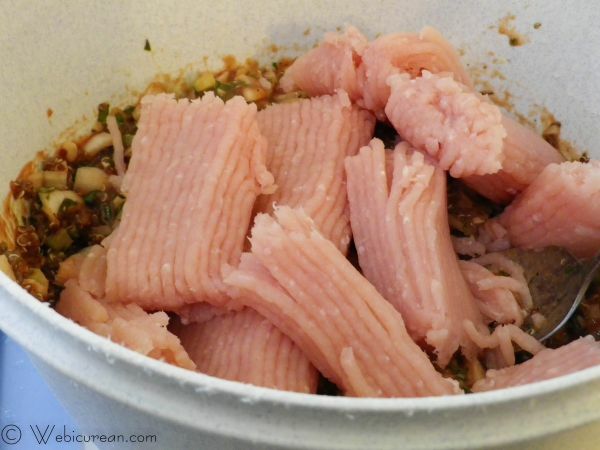 Also, regular ground turkey can be used instead of ground turkey breast--just be aware that it's a bit more fatty. 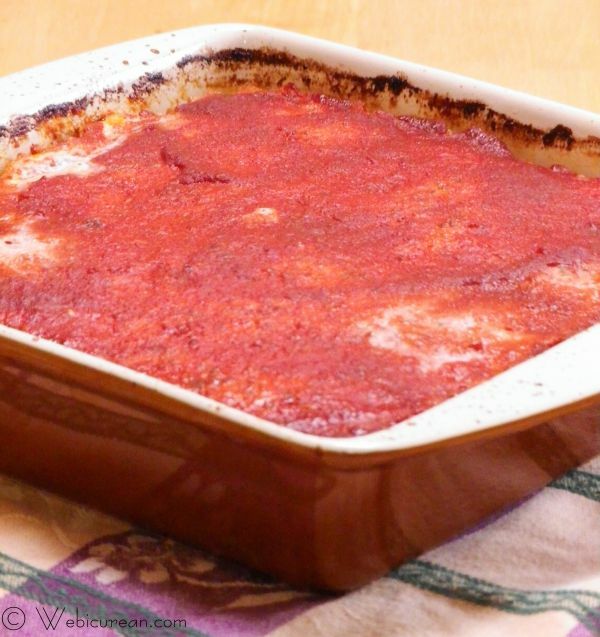 I love meatloaf and your lightened up dish looks wonderful! The addition of quinoa is brilliant. Where is the nutritional analysis? I need to KNOW how much sodium is in the food I eat. Do I need to calculate it from each individual ingredient?